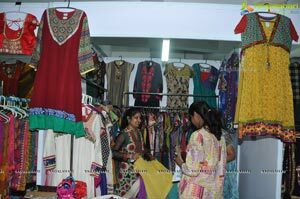 Hyderabad : Wedding season started and the excitement has also started for the shoppers to grab new collections for the season. 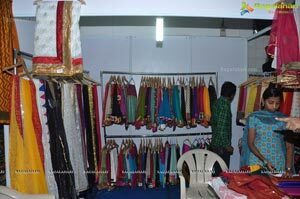 New stuff, quality, exclusively what people look when they shop specially when they are preparing for the biggest celebrations for their life time that is wedding. 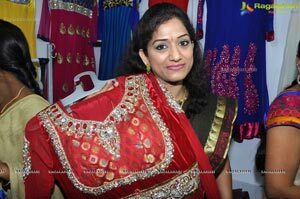 Not only the bride and groom the attendees of the celebrations are also wanted to look special in the event. 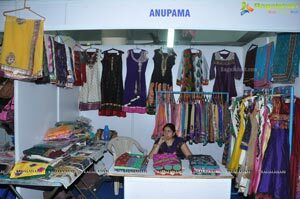 Prayaas Events & Exhibition Organizing WEDDIG FAIR at kamma Sangham Hall, Ameerpet, Hyderabad on October 2nd to 4th three days. 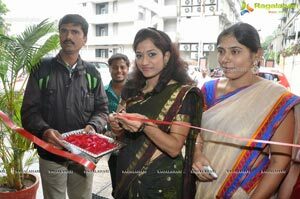 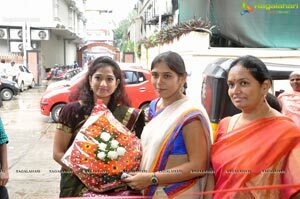 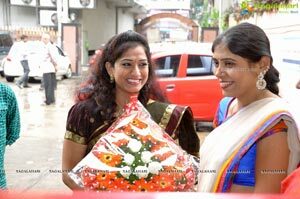 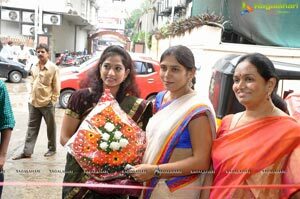 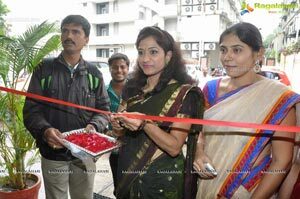 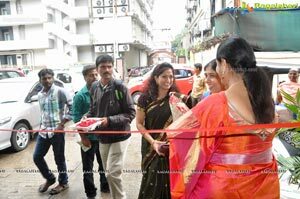 This Wedding Fair Inagurated By Tollywood Heroine Varsha (Kulumanali Fame) today. 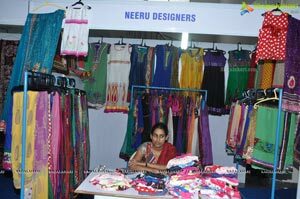 This time Prayaas Events & Exhibition Organizing WEDDIG FAIR is displaying over 1,50,000 designs of 90 master designers collection from Hyderabad. 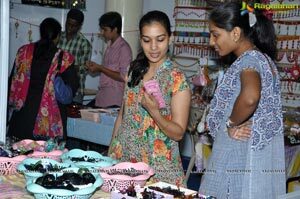 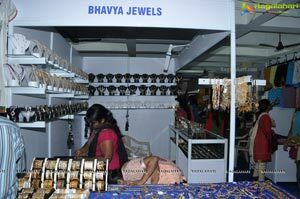 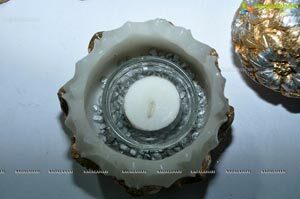 Mumbai, Bangalore, Kolkata, Delhi, Jaipur, Gujarat, South Africa, Dubai Master Designers & Jewellers also participate this Fair. 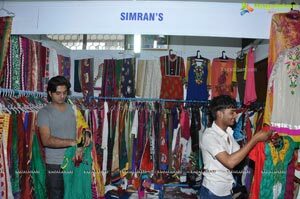 Salwar, Tunics, Zarikota, Paithinis, Kanjivarams, Benaras, Bridals, Occasions Party-ware, Half Sarees, Designer Kurtis, sarees, Blouses, Diamond Jewels, Imitation Jewels, Life Style Accessories from All over India also available this Wedding Fair. 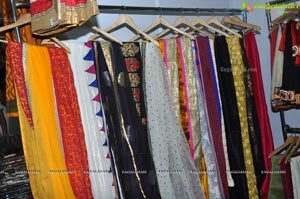 Prayaas Events wedding fair is such one destination which is providing a wide range of collections under one roof and also at very much affordable prices. 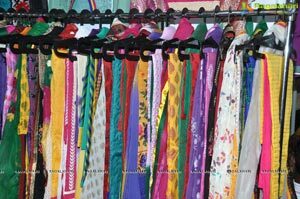 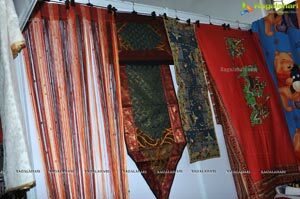 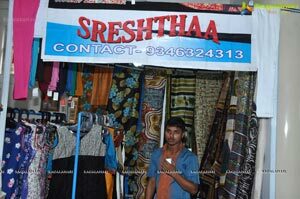 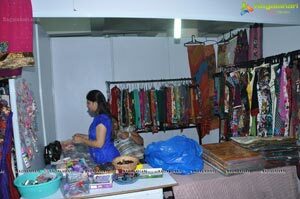 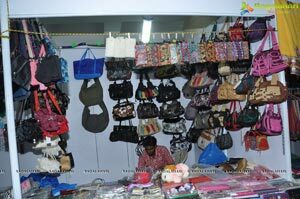 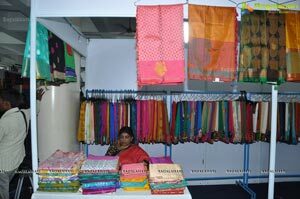 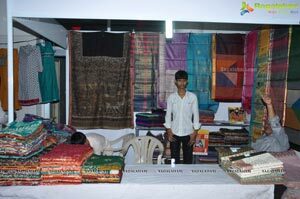 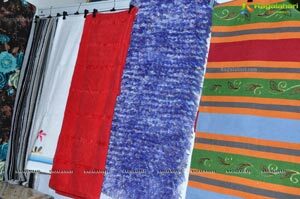 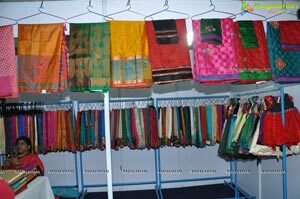 Prayaas Events & Exhibition wedding fair has displayed some of its collections at Trisha boutiques Secunderabad. 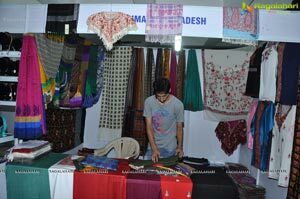 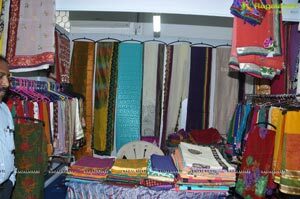 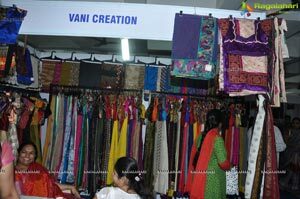 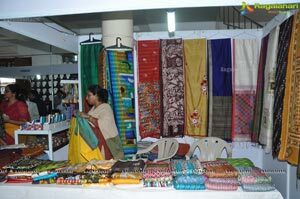 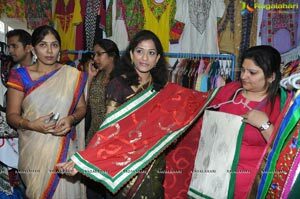 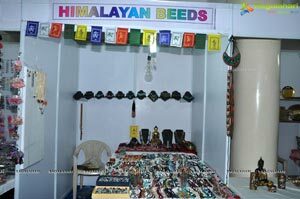 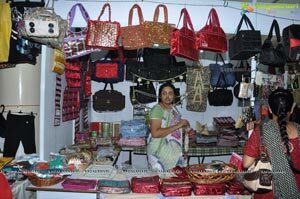 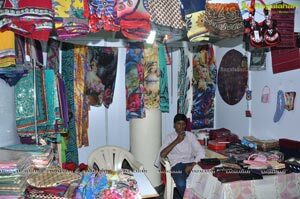 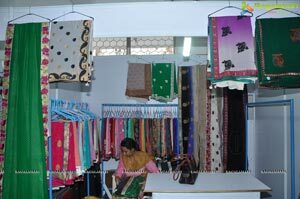 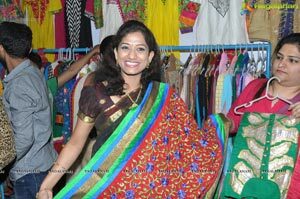 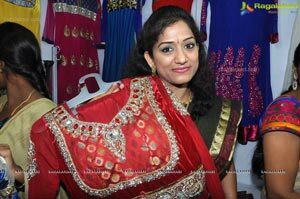 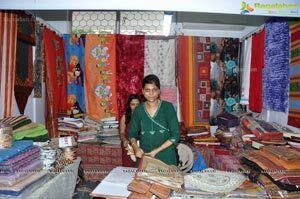 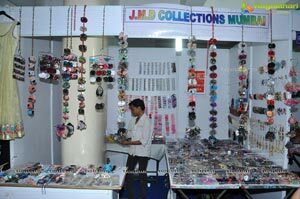 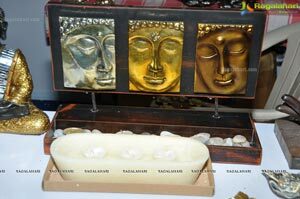 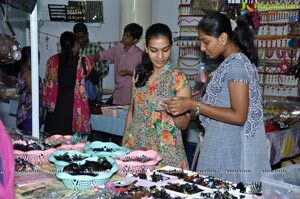 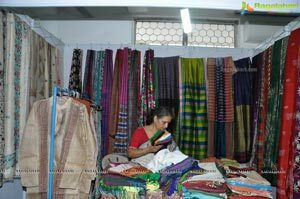 As a glimpse of the event, they have showcased designer sarees, blouses, kurtis, Gold jewellery imitation jewellery life style accessories like designer purses, foot ware and some designs of handlooms as well.